When comparing prices on silenced generator rentals in Santa Cruz, San Jose and Milpitas ask about sales tax and environmental fees. These units have been designed for continuous use in harsh environments making them the perfect choice for demanding construction sites. 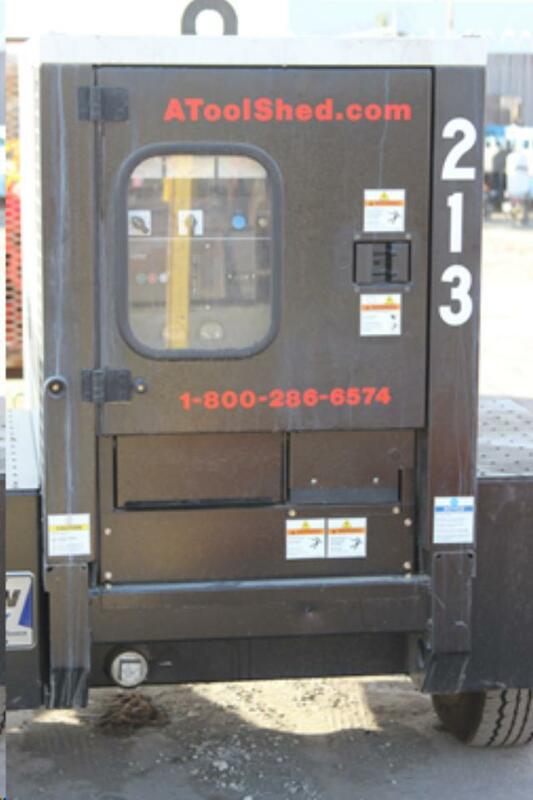 They are silenced for special events and parties plus have an environmental containment system that can contain and prevent spillage of 110 percent of all fuel, oil and coolant volume. Quiet silence level @ 23' 64dba. 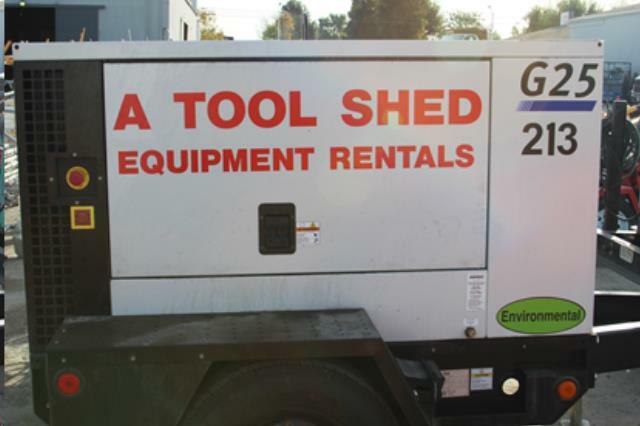 To safely tow this generator, A Tool shed requires a vehicle with a rated towing capacity of 3,500 pounds or more. Your hitch must be in good condition and have a rated capacity of 3,500 lbs or more. Rates are based on 8 hours per day 40 hours per week and 160 hours per 4 week's usage. Over Hours, Double and Triple Shift Rates Will Be More. 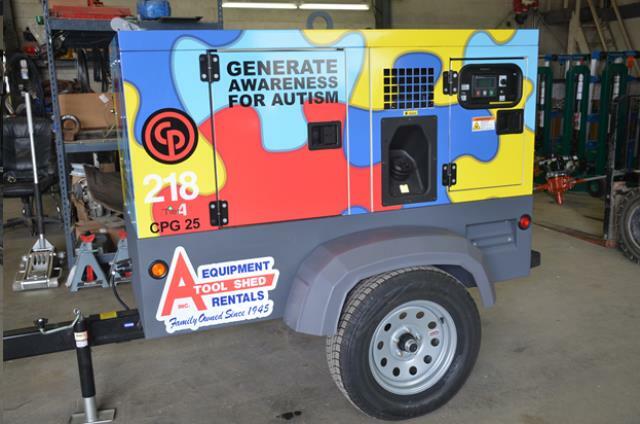 * Please call us for any questions on our 20 kw silenced towable generator rentals in San Jose, Campbell, Salinas, Santa Cruz, Watsonville, Morgan Hill, Hollister, Santa Clara, Gilroy, Milpitas Sunnyvale, Fremont, Salinas, the Greater Bay Area and the Monterey Peninsula.